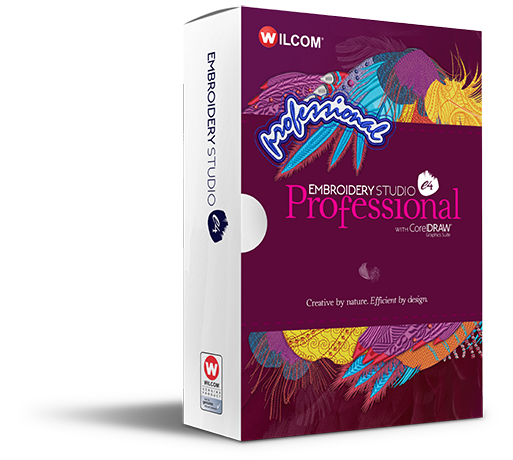 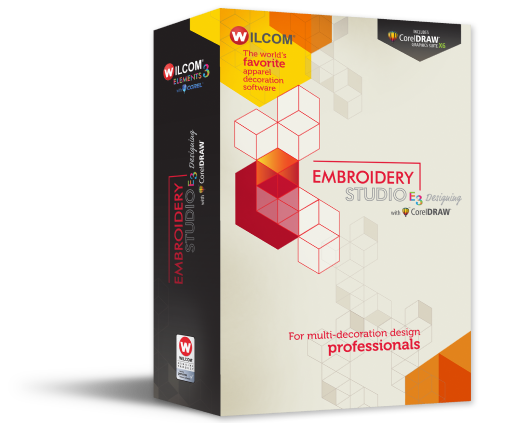 "Display Multiple open designs in separate design tabs "
Wilcom EmbroideryStudio e4 Professional is designed for high quality and high‑volume embroidery production. 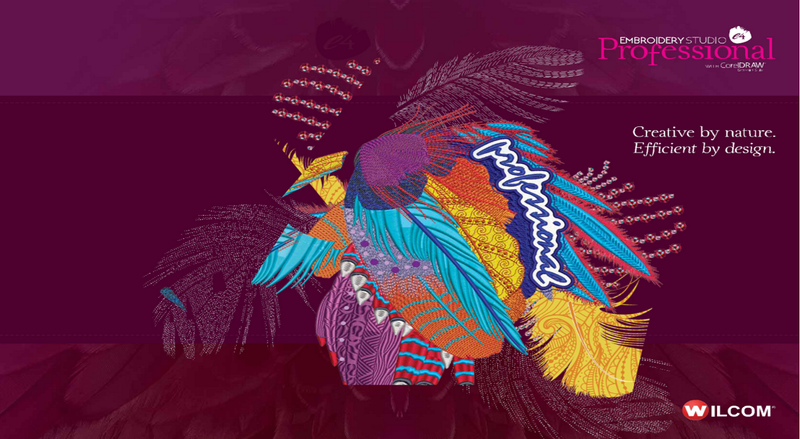 Specially tailored for the Indian industrial garment and fabric manufacturers as well as professional design centres. 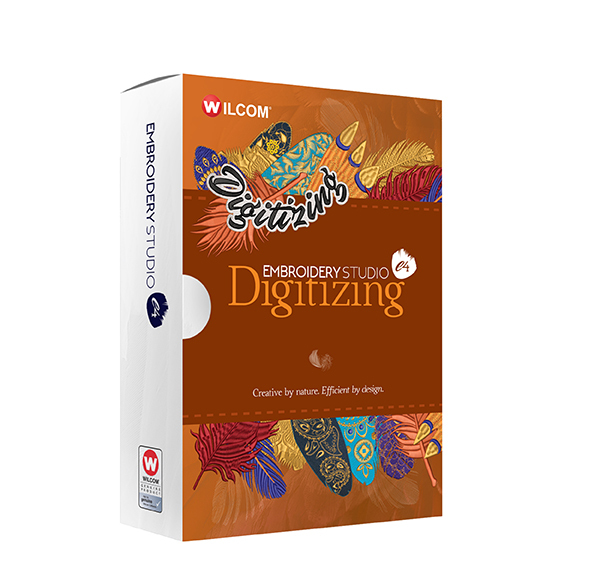 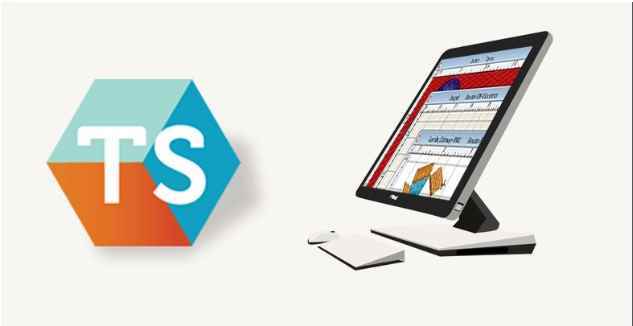 "Please give me the pricing details of embroidery studio professional software "
"We interested to buy embroidery software .tel me the rate and training of the Software"
"I want to purchase the software.what is the cost of it "
"Please for gives me link download help me"